How important is water, pretty important. 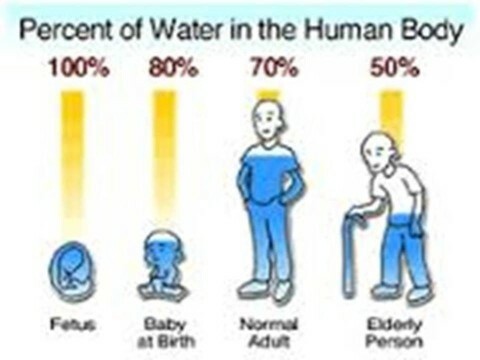 Notice as we age our bodies become less and less hydrated. Scary thought considering our bodies are made up mostly of water – healthy, hydrated cells that make up our tissues and ultimately our organs need water to remain hydrated to function optimally as we age. Consider this, you are born plump like a grape and end up looking like a raisin – looking dehydrated. 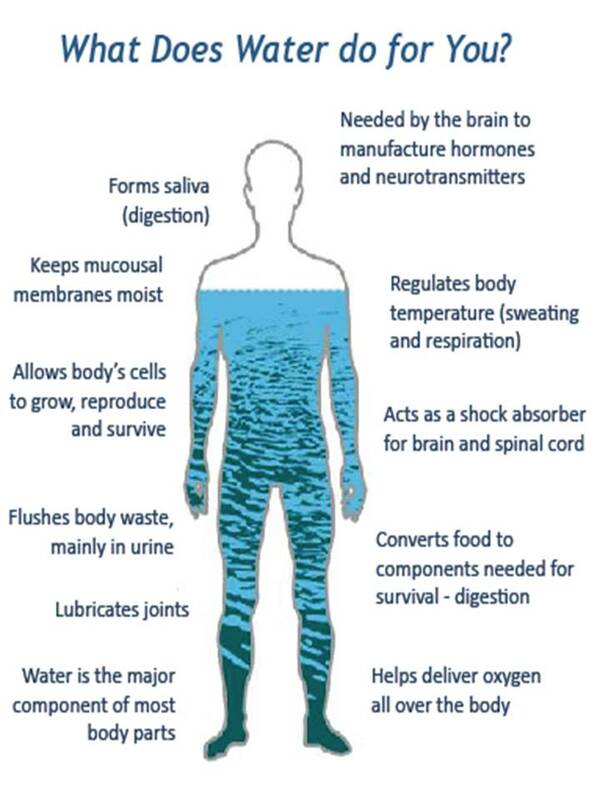 So you can only imagine what could become a of dehydrated body, could you be living with some of those symptoms now? The biggest one we see IS brain fog. It’s amazing how quickly people “get clear” after drinking water. Learn here how you can Hydrated, Detox and Alkalize with just water – Watch Here! 2.5pH ACID Water – SANITIZE & DISINFECT: Kills HIV, Viruses, Staph, (KILLS MRSA methyciullyn resistant staph aurreus) Strep, Candida, Athlete’s FOOT FUNGUS, KILLS Acne Bacteria, reduces inflammation & redness, E. coli, Salmonella and a host of other pathogens in less than 60 seconds. Watch bacteria and germs dying with 2.5pH water!!) You can Gargle, Brush you teeth, Soak burns, eczema, psoriasis, skin sores, clean cuts, bruises & scrapes, Skin ulcers, Sanitize Dish Rags, Disinfect cutting boards, knives, counter tops. Clean your house WITHOUT TOXIC chemicals. 5.5pH Acid Water – SKIN, COOK & CLEAN: Firms and Tones Skin, works like a Toner/Astringent. Cooking Pasta and Rice (Fluffy), Gently Cleans surfaces, Cleans windows and all glass surfaces, Tightens pores, great for bathing. Apply to SENSITIVE SKIN: Psoriasis, rashes, eczema, dryness, restores shine to dull hair. 7.0pH Clean Water – Drink THIS WITH MEDS AND give to Children up to 6 years old (remember they are BORN pH balanced and hydrated): Filters out Chlorine Odors, Lead, Rust, and other impurities. Take with Nutritional Supplements, Medications and mix with BABY Formula. 11.5pH ALKALINE Water – Emulsifies Oil: Removes sticky oil based Pesticides from produce, Bacteria, Chemicals and Dirt. Wash Vegetables, Meat and Fish. CLEAN: cutting boards, knives, dishes, bathrooms and stubborn stains (wine, urine,blood, grease, tar etc.) Kill pathogens. High negative ORP (removing oxidation /FREE RADICAL DAMAGE) and extends the LIFE of PRODUCE! Soak produce in 11.5 pH water to remove OIL BASED toxic chemicals and extend produce freshness while enhancing its flavor too. Make this water in your own home.